I have been coloring my hair since college years and have never gotten scared of trying new things. Purple, red, orange, green, blue, tried them all so when KEUNE came out with their Color Craving series I was excited because the best part about these easy to use colors is that they are temporary. Yaas, you can keep changing your hair color after every 12 to 15 washes, lets celebrate now! 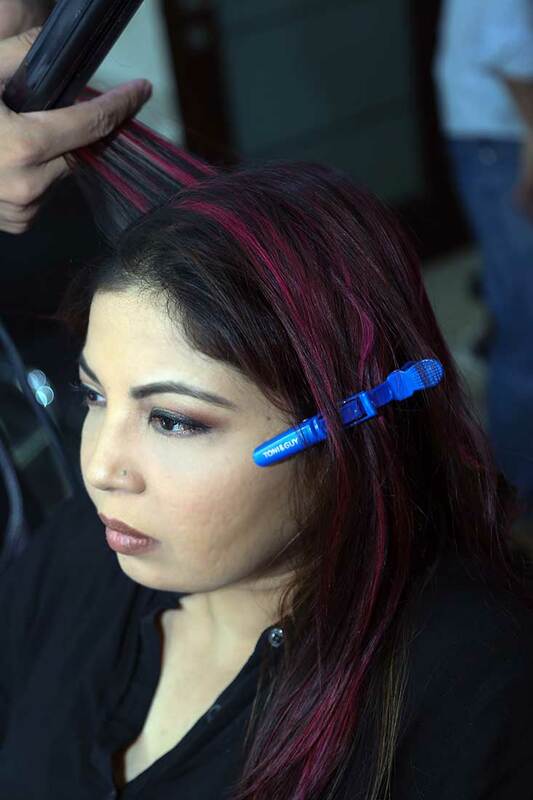 Keune Color Craving's goal is to make you "Stand Out from The Crows". Trust me, it definitely did that for me. NOTE: You will ALWAYS require to cut your hair color if you are dark haired to get the color intensity you need. Many people ask me if they can get same intensity, they cant unless color of actual dark hair is lightened. Its like dying a black cloth and white cloth, do the math. 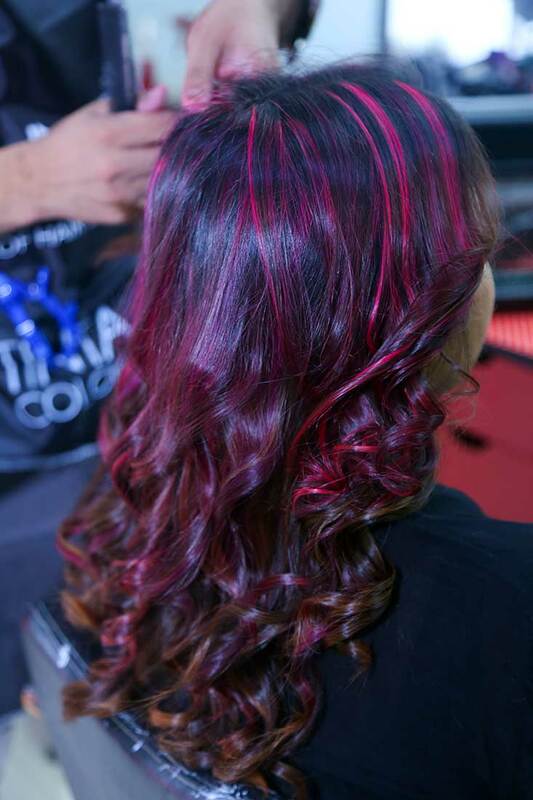 I went with Passionate Pink and Velvet Violet on the highlights only. The hair colorist lightened my highlights a little more. I was not too happy with the bond fusion because I still felt my hair got a little damaged than expected. However, I was thoroughly satisfied with Keune Color Craving itself. 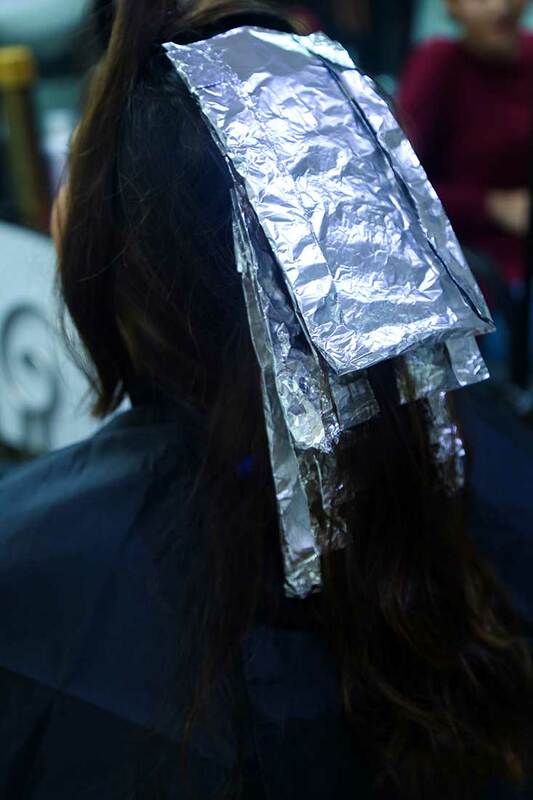 My hair was washed and dried before applying the color craving gel. 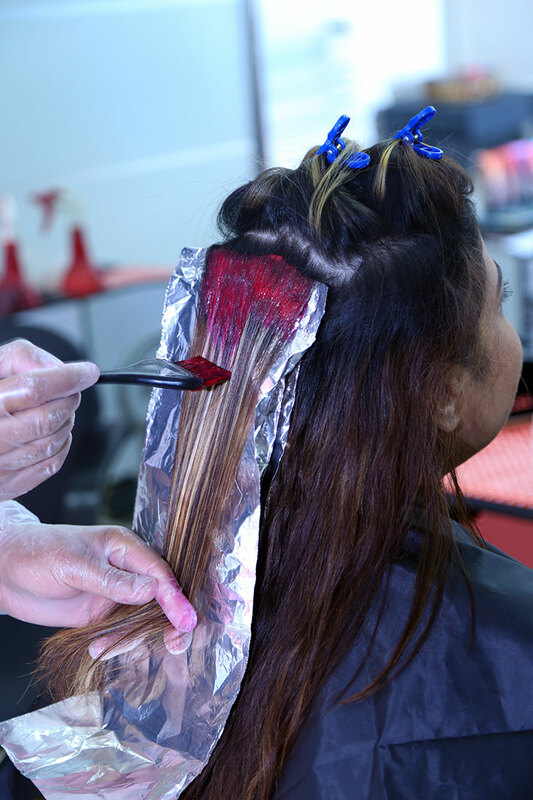 The process of applying only on the highlights was tedious but my hair caught color in only 15 to 20 minutes, that is also the recommended time. All that was required after that was to wash out the dye, no shampoo needed due to its great conditioning formula. After blow dry and curls my hair was all set to flaunt! Its been over 6 washes and my color is still there. It started dimming on the 6th wash so I am very impressed. I love the fact that it is temporary and I can change colors often because that is totally fun. My Color Craving experience was good and I got a few shades to use at home too. 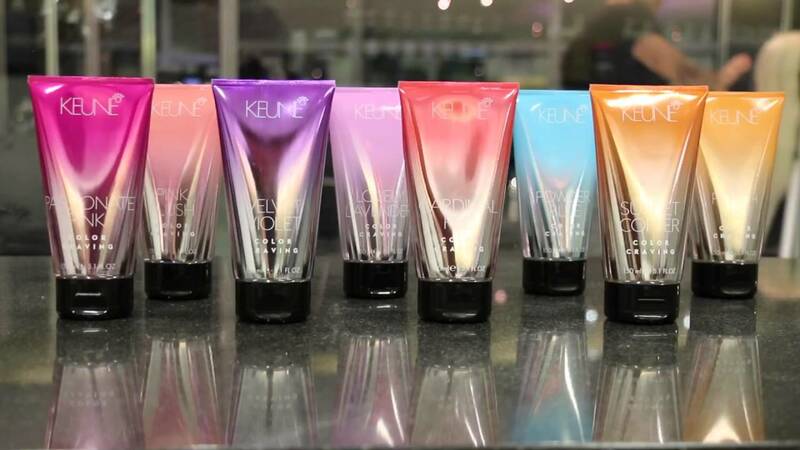 Keune Color Craving is retail friendly and you can buy it in many makeup shops all across Pakistan as well as online on Daraz.pk for Rs. 635 ONLY for a full tube of 150ml. You can get more updates from KEUNE PAKISTAN.